Last week, Israeli Prime Minister, Netanyahu visited the United States and met with President Trump on Monday, March 5th. 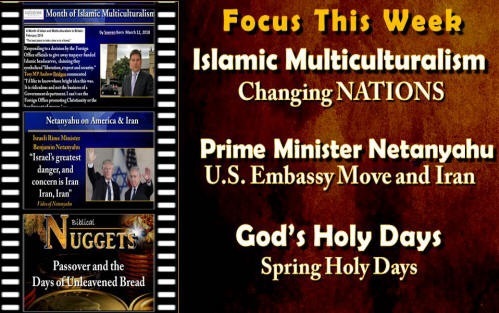 This week’s program presents a clip of the Prime Minister’s recent interview with host Mark Levin. His words of wisdom concerning the greatest threat to Israel should make leaders around the world take heed. Just what is that threat? Watch this week’s program and find out. Among the important subjects discussed was America moving its Israeli embassy to Jerusalem. Not only is this historic, but in the light of Bible Prophecy, it is very significant. Join us as we share some biblical nuggets and fascinating facts about the embassy move to Jerusalem. The Spring Holy Days are almost upon us and this week’s “News, Nuggets, and Insights” kicks off our introduction to these meaningful days ordained by our loving Father. Every year controversy arises among the Church of God community in respect to the events of Passover in the Old Testament. This program focuses on the aspects of Passover to which we are all in agreement. Tom Kerry lays some groundwork for the upcoming programs which will shed light on this, helping to clarify things in the light of God’s Word. We look forward to next week’s program as we continue our study of the Spring Holy Days and more “news, nuggets, and insights.” Thank you for your continued prayers and support. Please continue to share this and other material with others. 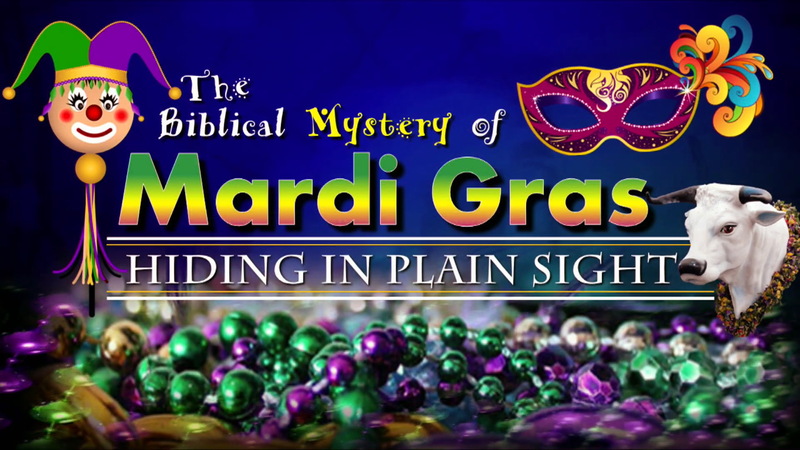 The Mystery of Mardi Gras – "Hiding in Plain Sight"
If you thought you knew about Mardi Gras - the greatest FREE SHOW on earth. Then you need to watch and order your own FREE copy on Tom Kerry's Special Sermon. He brings out the TRUE meaning of Mardi Gras and how it is tied to Satan's plan to deceive mankind. 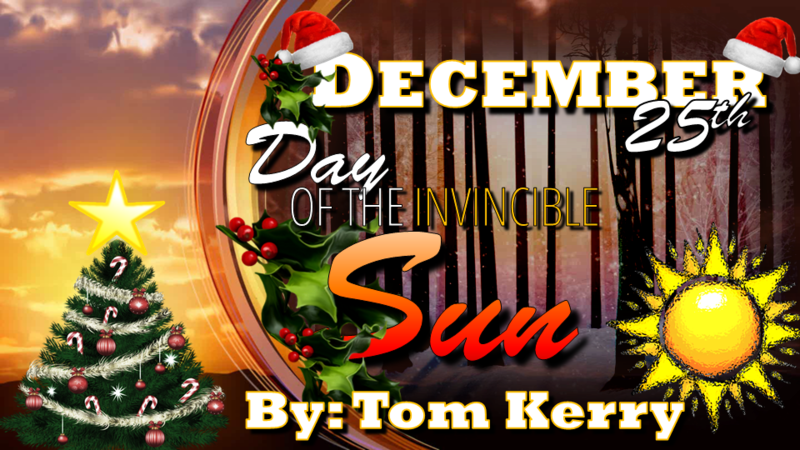 Tom Kerry just delivered his newest sermon, "December 25th - Day of the Invincible Sun". This is a very powerful Sermon and will get you to searching and studying even more on the origins of Christmas and what it means and doesn't mean. We recommend you watch it today.